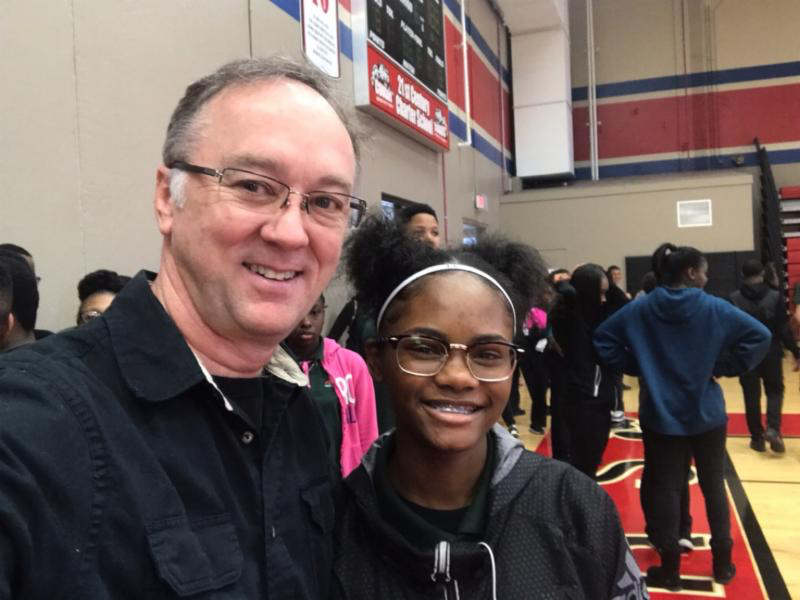 I just met Laila Sanders, an 8th grader at our Gary school. She was excited to tell me she passed all three parts of the Accuplacer, a College Board test, and will start taking real college classes on a college campus in August. She told me she used to attend a different school but didn’t get the personal attention we provide and they didn’t offer the college opportunities that we provide our students. She’s very excited! So are we! Congrats Laila!